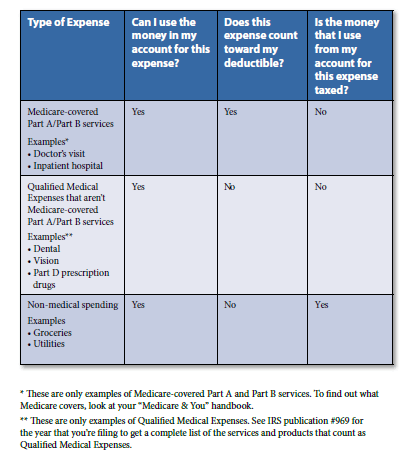 What is a Medicare Savings Account? If you are looking for a new product to talk about with your clients the MSA plans being introduced in 2019 could be the answer. Carriers are looking at plan designs that can attract the needs of clients who fit unique profiles. The MSA plan design is not new but it has only been available in limited markets. 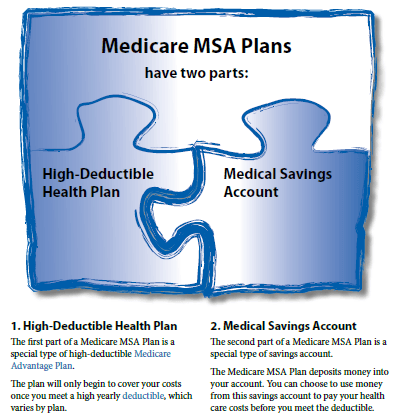 Below is an overview of the design and a few key points to remember if you decide to offer an MSA plan. MSA Plans are MA-only plans that allow you to enroll in a stand-alone PDP Plan. You won’t have to pay a monthly premium for this plan. However, you will have to continue to pay the monthly Part B premium. The plan deposits some money into your account. The money in your account and any interest on that money isn’t subject to taxes as long as the money is used for health care costs. If you use the money in your account for non-qualified expenses, it will be taxed as part of your income and will also be subject to an additional 50% tax penalty. Money left in your account at the end of the year stays in the account and may be used for health care costs in future years. You cannot enroll in an MSA plan if you get benefits from the Department of Defense (TRICARE) or the Department of Veterans Affairs. MSA Plans don’t use provider networks thus allowing you to use any Medicare-approved provider.